FYM's Art Director could be celebrating his 27th (year of the rockstar) birthday- anywhere really. 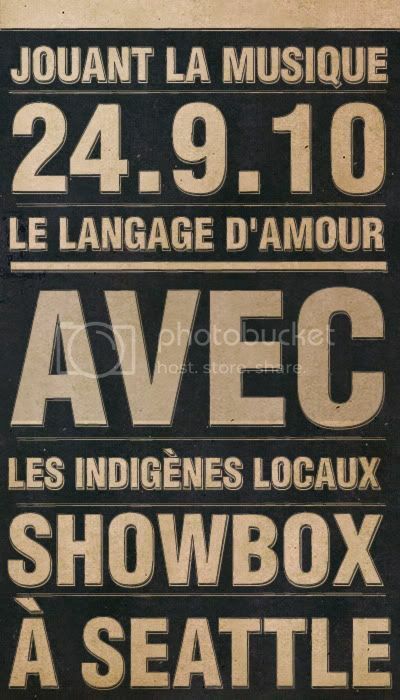 Las Vegas, Los Angeles were all nice choices, but instead FYM is stoked about the Local Natives with The Love Language, playing this Friday at the Showbox in Seattle Washington USA! Airplanes is FYM's Publicist, Nick 'I fly way too much for my own good' Codling's, jetset jam. Check out this solid live version. The Love Language compose floaty- daring-dream tunes: the perfect soundtrack for dusk til' dawn oceanside bonfires, making ghirardelli smores, while pondering smoking the rest of your stash. KEXP Seattle's NPR recorded a great example of The Love Language hitting their prophetic shoe-gazing stride! 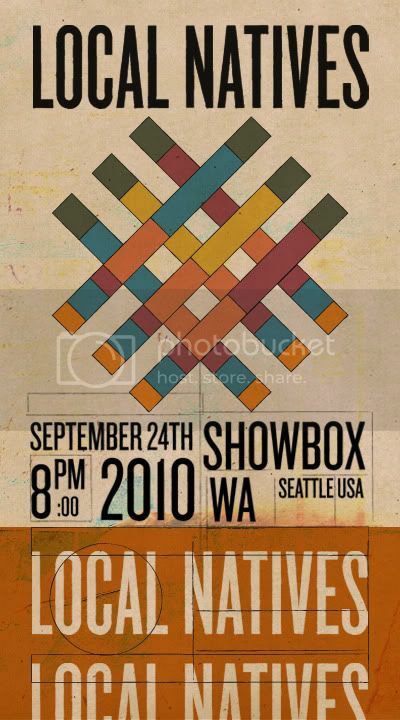 Hit us up on TWITTER September 24, 2010 at 8PM down at the Showbox! The whole crew will be there celebrating!